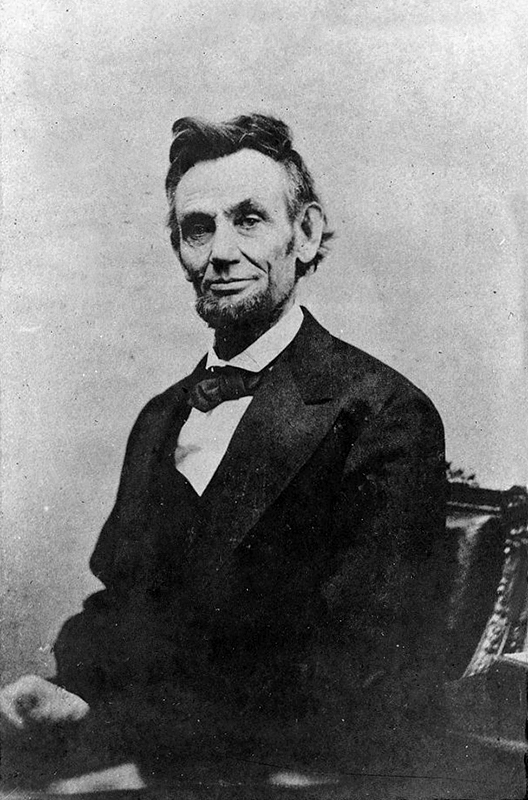 Abraham Lincoln (1809-1865) led the U.S. through the Civil War. His 1860 election spurred seven southern states to leave the Union. In 1863, he signed the Emancipation Proclamation freeing enslaved peoples in former Confederate states.